Over the past 3 years I have begun investing in commercial real estate. My primary objective is current income. Capital appreciation is secondary. Return of capital is of paramount importance. My first couple of investments in this space were via a good friend of a good friend, i.e., someone I could trust! Since then, via the power of networking, I have expanded my circle of trusted business partners. I now have half a dozen dedicated commercial real estate professionals who regularly present me with deals for my consideration. You can see pictures and a few financial metrics for all of my real estate holdings under the current real estate tab above. However, the purpose of this post is to tell you about two new investments that I’ve made in the past 30 days. The first one is a 5 building industrial portfolio located in Florence, Kentucky (a suburb of Cincinnati, OH). 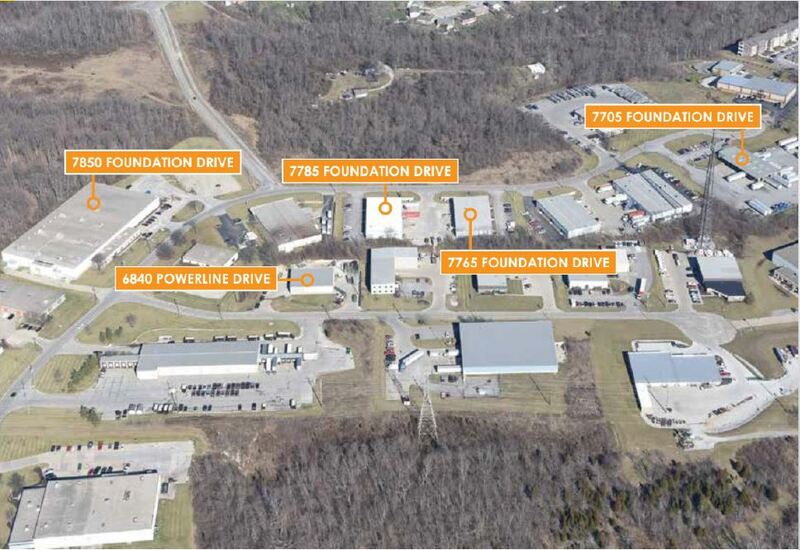 This portfolio consists of 5 buildings all located in the same business park near Cincinnati’s international airport. The 5 buildings are fully leased with 8 solid tenants. All of the leases are triple-net (NNN). That means the tenant pays for all maintenance, operating expenses, etc. The landlord simply collects monthly rent. Here are the financial terms of the investment partnership which purchased this property. Investors receive a ‘preferred return’ of 6% annually, paid quarterly. Thus, before the Class A managing partner receives any return, the Class B investor partners must be paid their 6% preferred return. After investors have received their 6% preferred return, remaining cash flows are split 50/50 between them and the Class A managing partner. We intend to own this property for between 4-5 years. Upon sale all profits will be split 75/25, the Class B investor partners receiving the 75%. The managing partner is someone whom I’ve successfully invested with previously. Property is well situated in a rapidly growing, low vacancy area for industrial properties. My second acquisition is a portfolio of industrial buildings spread across 3 locations but having a single-tenant. The tenant is a nationwide distributor of building products. The buildings are located in Dallas, Lubbock, and San Antonio, Texas. Once again the leases are absolute triple-net (NNN), i.e., zero landlord responsibilities. 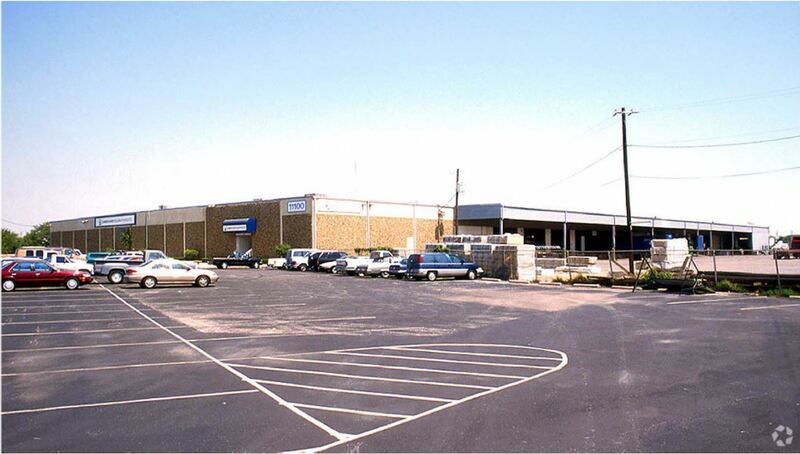 Here is a picture of the Dallas location. Investors initially receive a ‘preferred return’ of 8% annually, paid quarterly. Thus, before the Class A managing partner receives any return, the Class B investor partners must be paid their 6% preferred return. The preferred return increases over time reaching a maximum of 10% by year 5. We intend to own this property for between 5-10 years. Upon sale all profits will be split 60/40, the Class B investor partners receiving the 60%. If you are unfamiliar with these types of commercial real estate investments and would like to know more, please do not hesitate to contact me. I’ll be happy to share more details about how I got started with these types of investments, my experiences thus far, and provide more details as to how deals of this type are structured. This entry was posted on June 11, 2018 at 8:21 PM	and is filed under Portfolio Updates, Real Estate Holdings. You can follow any responses to this entry through the RSS 2.0 feed. You can leave a response, or trackback from your own site.